Functional Kitchens & Excellently Built. Local kitchen kitchen providing your home with a kitchen you can be proud of. The kitchen is often described as the heart of the home. Since it is such an important aspect of every property, it’s essential that the kitchen provides an attractive design in addition to any requirements the customer wants. 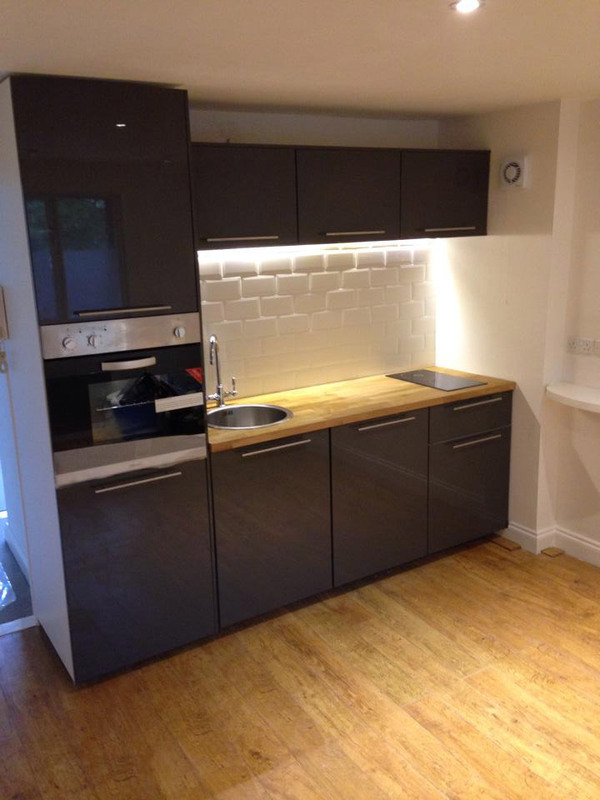 When installing our kitchen units, we aim to provide our customers with the best standard possible for their budget. 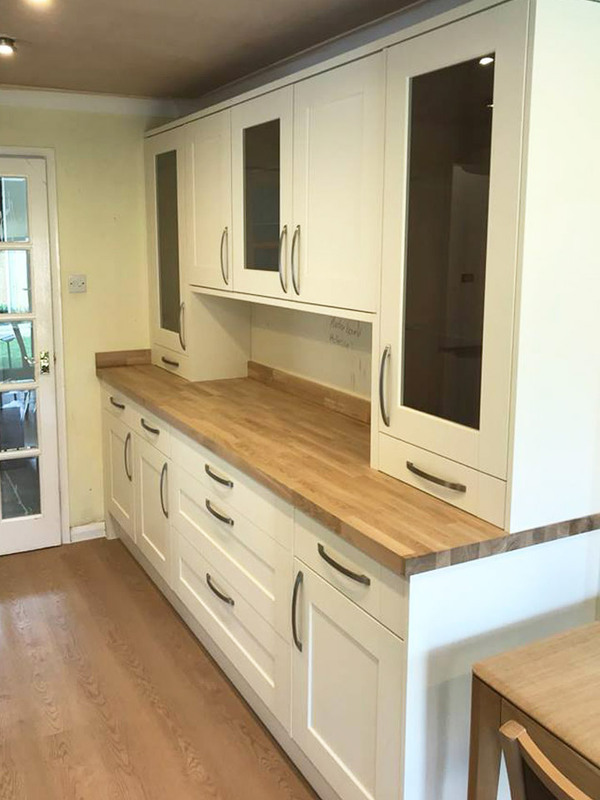 We attempt to deliver excellent kitchen units at affordable prices, and pride ourselves on our ability to achieve this. Unfortunately, larger companies tend to overcharge their customers for the installations costs, even though they often supply the kitchen unit. We believe this is an unfair treatment and violates the customers’ trust, preventing them from receiving the best service possible. As a local and small company, we respect every customer, and make sure that they receive the highest quality service possible. We appreciate that sometimes the asking price of a larger company’s kitchen installation is too high, and strive to provide as cost-effective service as we possibly can. Committed To Quality Kitchen Fitting. As with our bathroom installation service, we tailor each installation to each customer. Their requirements are important to us, and making sure we fulfil them is essential. Because we appreciate that every customer is different, and will require a design suited to them. We are committed to high-standards, and believe that customer satisfaction is essential for us to continue expanding our client base. A large amount of our work is gained through referrals, and so we want to meet all of our clients’ requirements so that they will hopefully recommend us to others.